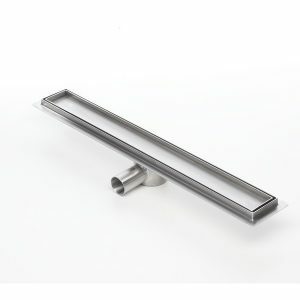 Looking for the best stainless-steel shower drains systems? 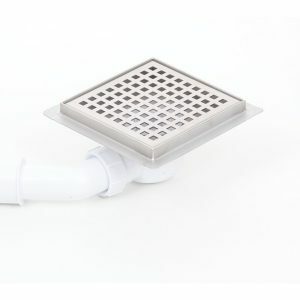 ECT Drain UK offer the best drainage solutions for your shower room. Shower floor channels are essential in any hotel or home shower room. 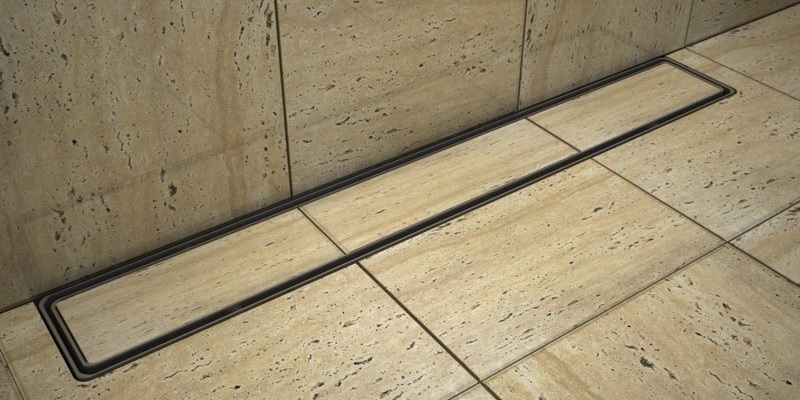 If you would like to maintain the superior hygiene standards a popular choice are linear shower drainage channels installed in the floor. The floor needs to be on a gentle slope in the direction of the drain for better water drainage. 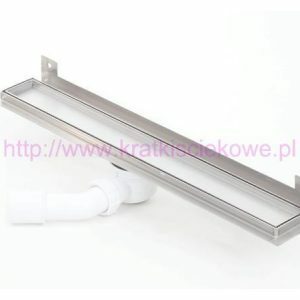 Shower channels generally consist of a tray, outlet surface and sludge trap. It is all protected by a cover, or a grate. 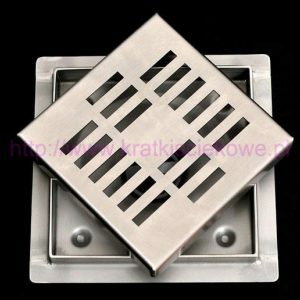 The primary characteristic of the grate is the water flow rate. 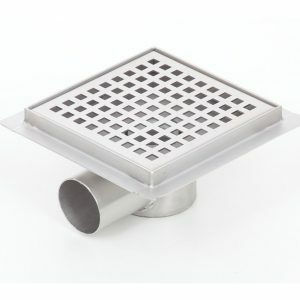 The Stainless Steel shower floor drains develop an excellent corporate appearance for business organizations, sports activities facilities and for the all bathrooms where they are installed. For our customers, the owners and managers of those properties it is very important take care of the health and comfort of individuals using the shower room area. 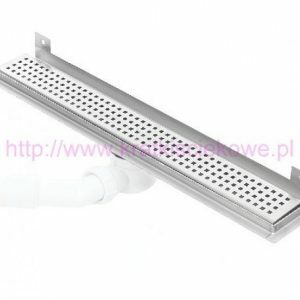 ECT wet room products are aesthetic and long lasting, and also resistant against rust. 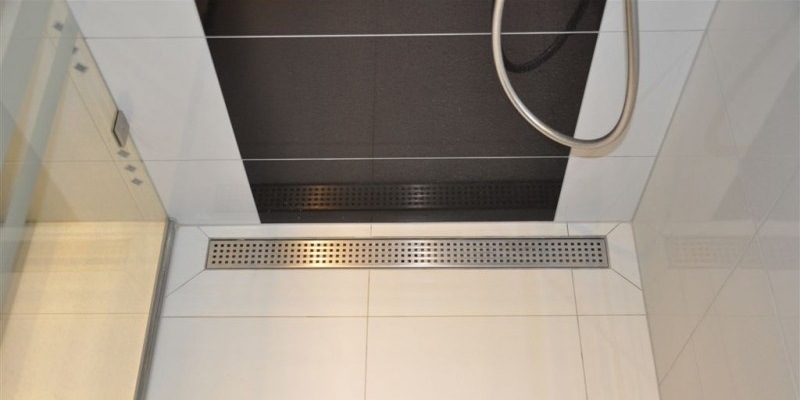 Whether you are planning to facelift your home or you want to move to a new one, you should always take into account the little things too – however, the channel drainage is not one of these, even if it may seem so. 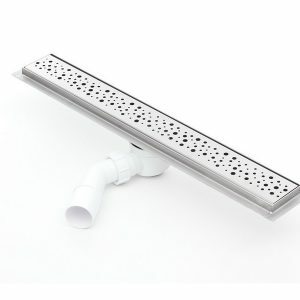 After all, we have all encountered our fair-share of problems as far as clogging and the overall maintenance of the drains, whether they are from the shower area or in the kitchen or wherever. That is why you should always take into account several aspects of your new purchase. 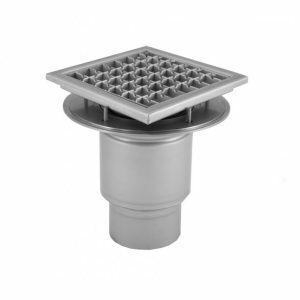 Besides choosing the right type of drainage, the material it is made off and even the aesthetics, you should always consider the effectiveness of the drains, no matter where you may choose to put them. And that is why, first of all, you should keep in mind where the channel drainage will be placed – if you keep this in mind, you will be able to choose the right measurements, the right material, the right surface, and so on. 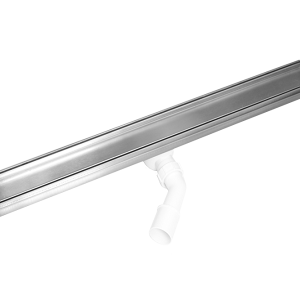 With lengths from a couple of inches to 12 meters, the drains should manage any kind of water flow if they are chosen properly. 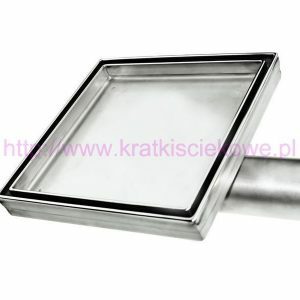 As far as the material is concerned, you should always go for stainless steel – it is obvious why this choice should be made, since water will corrode most likely any other material. 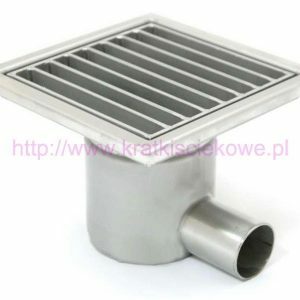 Furthermore, stainless steel also comports a number of other advantages, being able to be used for other applications as well. 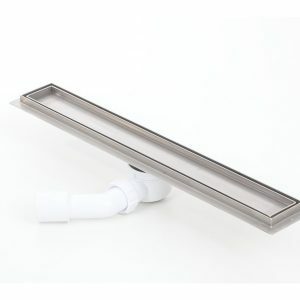 By narrowing down the search for a proper material in this way, you will be able to save quite a lot of time, since stainless steel can also be used for shower channel drains, walking area at pool margins, and so on. 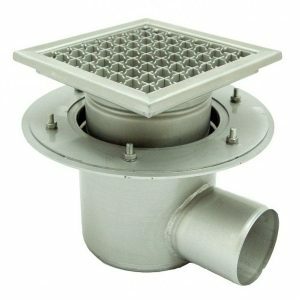 Besides these two, you should also take into account how can your drains be moulded according to your specifications. 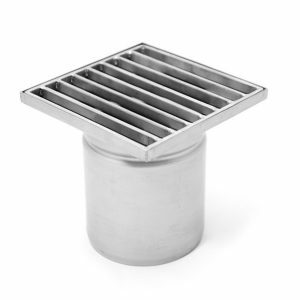 While there are already a wide variety of drains, more often than not a client makes special requests concerning the customization of the products. 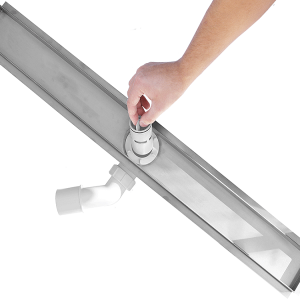 While searching for your next channel drainage system, this should also be taken into account, in order to save time. In this way, you should search just for those retailers that offer these kinds of services. 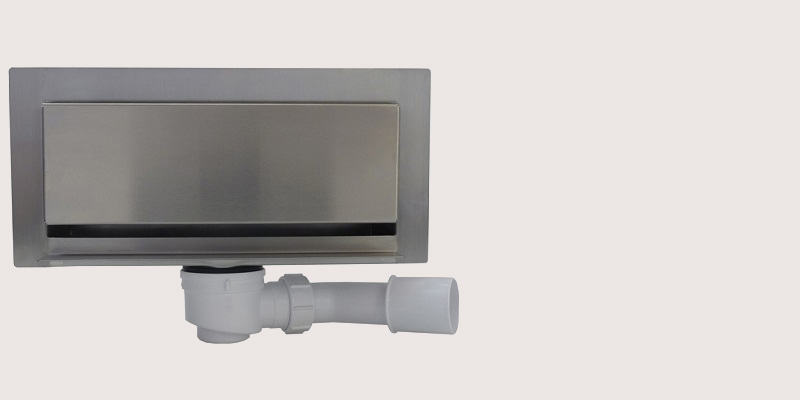 In this way, while you may pay some extra money, you will be able to save a great deal of time – furthermore, you wouldn’t want to have your drains already installed, just to find something more appealing on the market when it is already too late. As far as the customization is concerned, you may ask for any number of extra features, such as led lighting, electro-polished surfaces, modern designs, and so on. By keeping all of these in mind, you will be able to have the drain system you have always wanted. And, of course, when all I’s are dotted and all the t’s are crossed, you could always find the one retailer that could offer you all of these, from the type of drain to the extra features. As said, while it may seem a small thing, choosing the right channel drainage system is something that should always come in first. These tips will help you a lot in your quest.